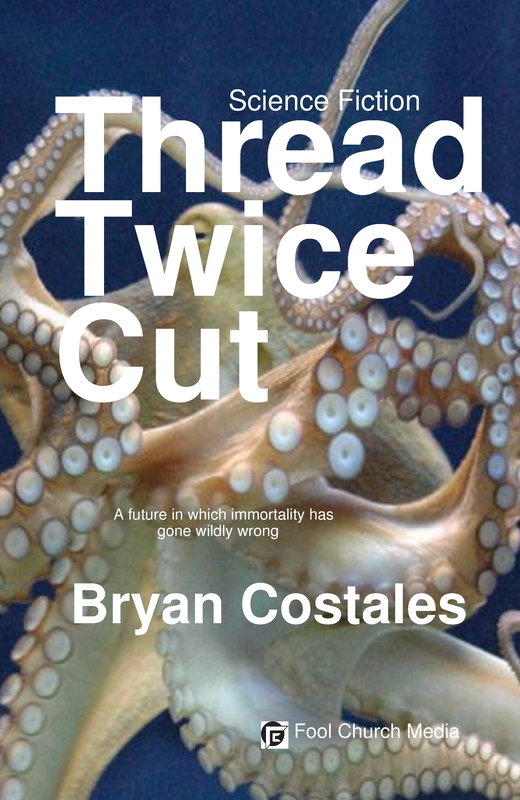 Author Bryan Costales realized his novel Puppet needed one more draft to reach the quality needed for publication. He hopes to achieve that level of professional writing by using an experienced editor's help. But such an editorial review of a manuscript is expensive, far too expensive to pay for out his tiny retirement. So he plans to set up and run a kickstarter campaign in the fall to raise the funds needed for that next draft. He plans to offer signed first-edition copies of his book to investors, softcover copies to the lower investors and hardcover copies to the upper level investors. Also acknowledgment in the book itself. All of this will come into shaper focus in August following the Willamette Writers Conference in Portland.